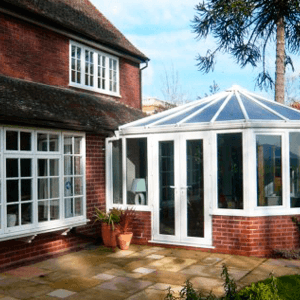 Sliding patio doors are excellent for allowing you to merge your home with the outdoors and to increase the amount of light entering a room, making it appear much more spacious. 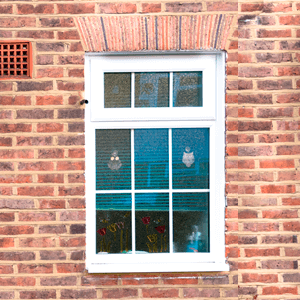 Our sliding doors are effortless to open, and by using streamline and slim tracks and rollers, you can really open up your home with no problem. 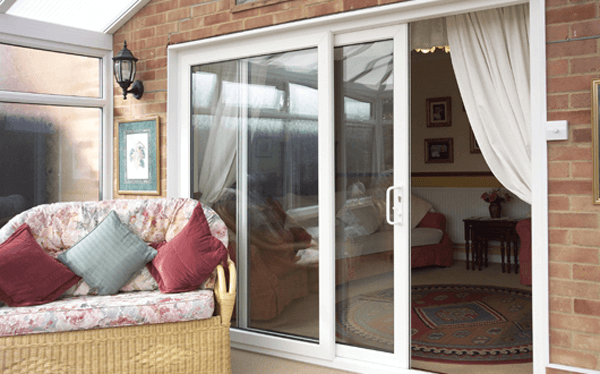 Our sliding patio doors are low maintenance, and come in a variety of colours and finishes. 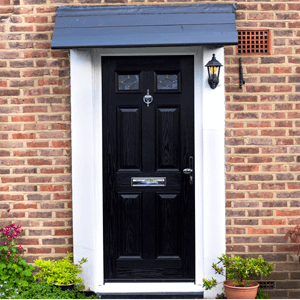 The high specification security locks and anti-jacking systems give you the security you need and the quality door seals give you peace of mind when your home is vulnerable to the Great British weather.